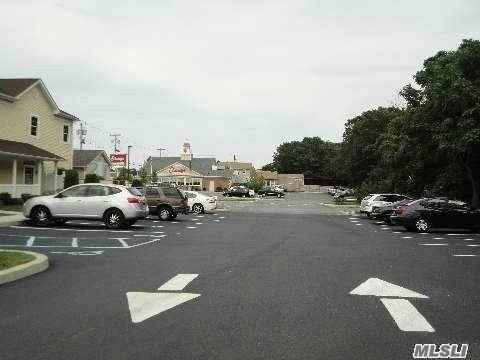 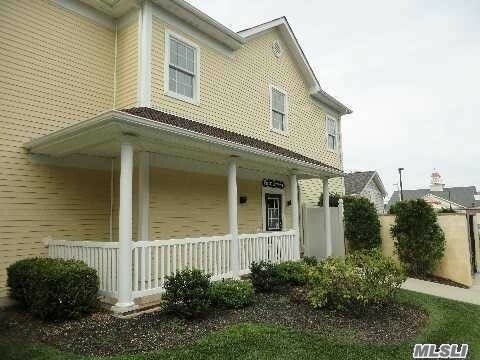 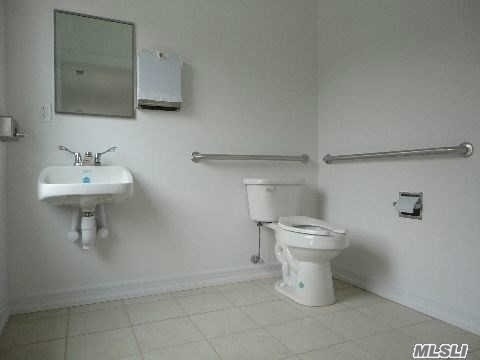 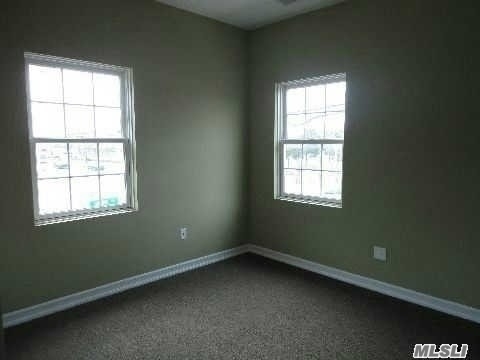 Prime Lease Location! 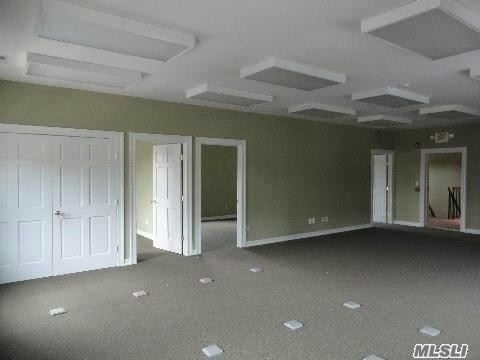 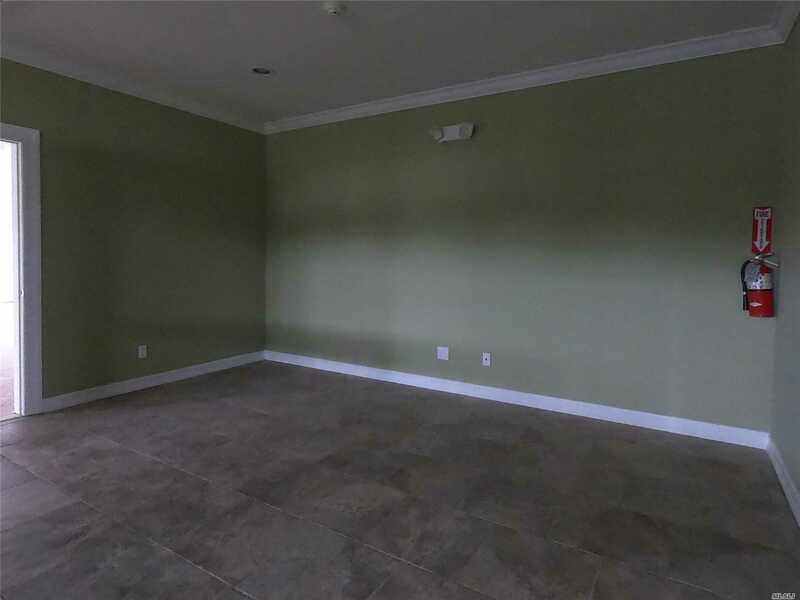 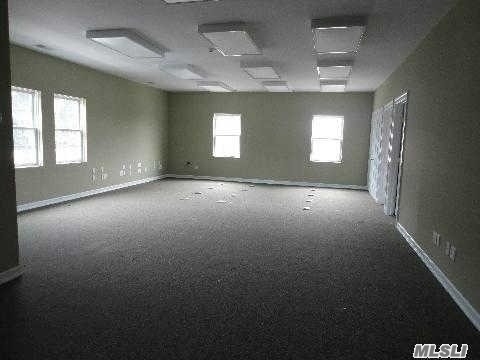 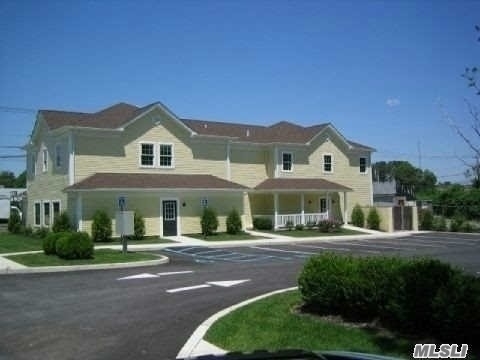 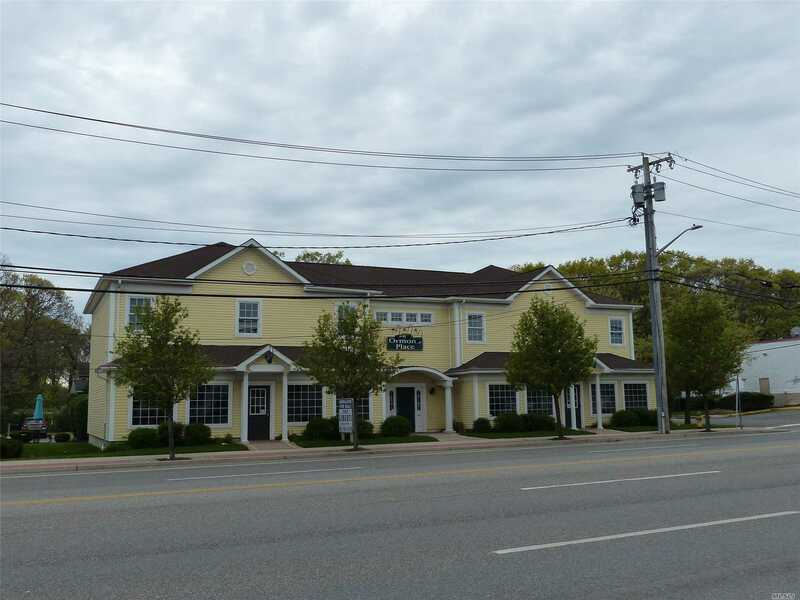 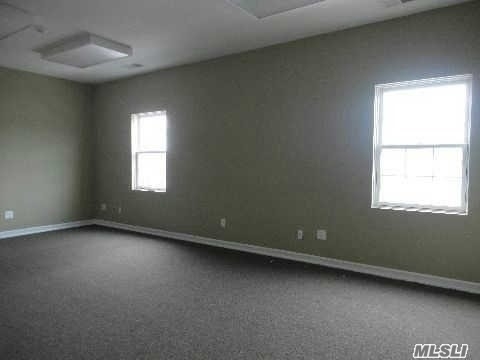 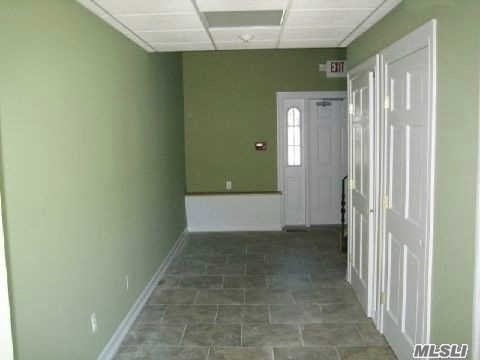 6,488 Sq Ft +/- Building, W/ Pt Basement Featuring 4 Separate Units Ranging From 1200-1500 Sq Ft +/- In Size! 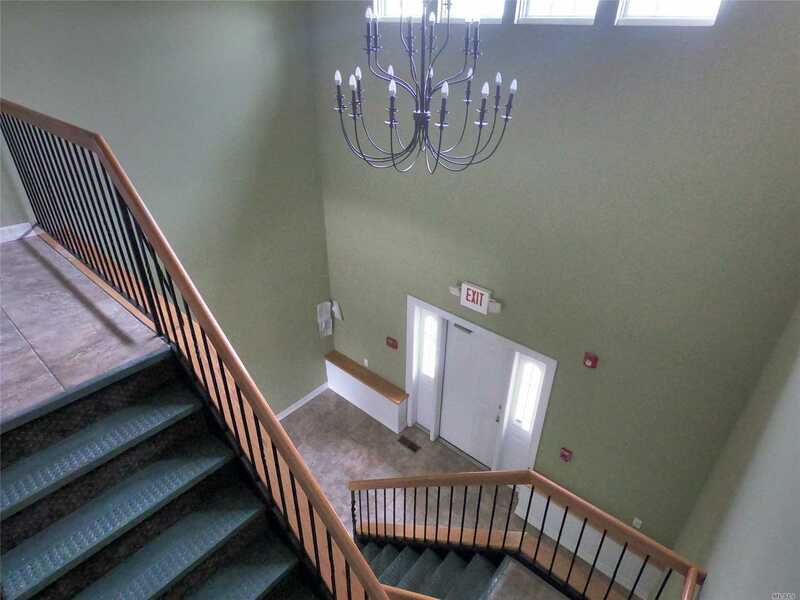 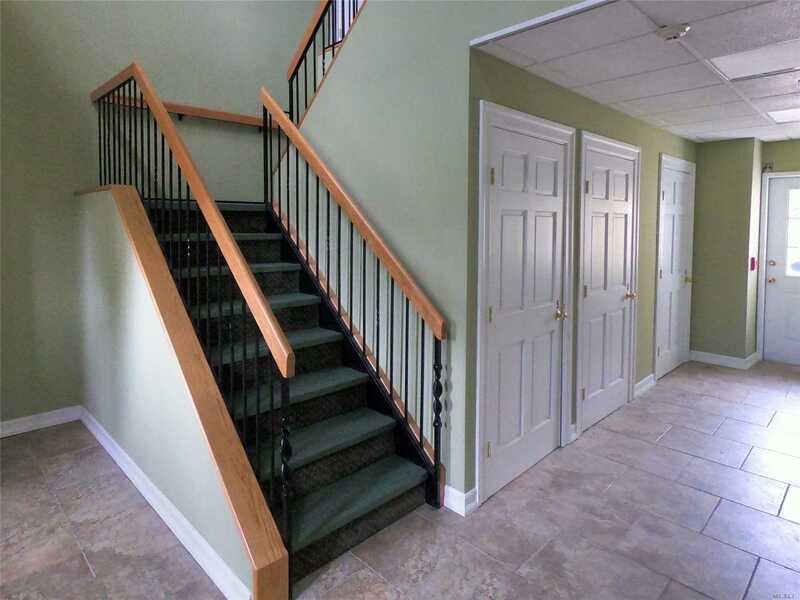 Energy Efficient W/ Geo Thermal Heating & Cooling Systems, & A Private Bath Room In Each Unit. 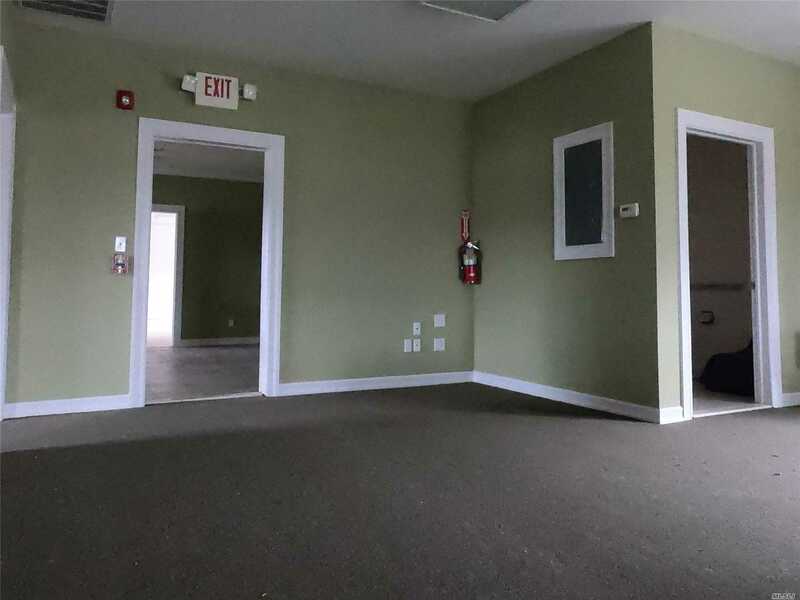 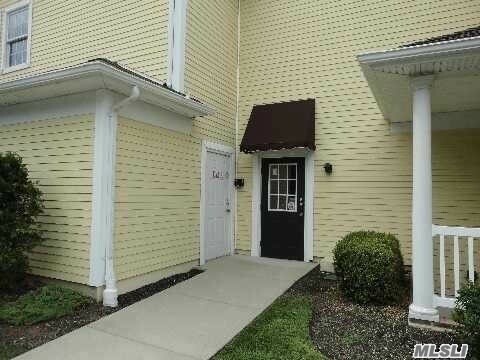 Also Included W/ The Building Lease Is The Neighboring 1/2 Acre Lot Located Across The Street For Possible Additional Parking &/Or A Drive Through!